WIN! 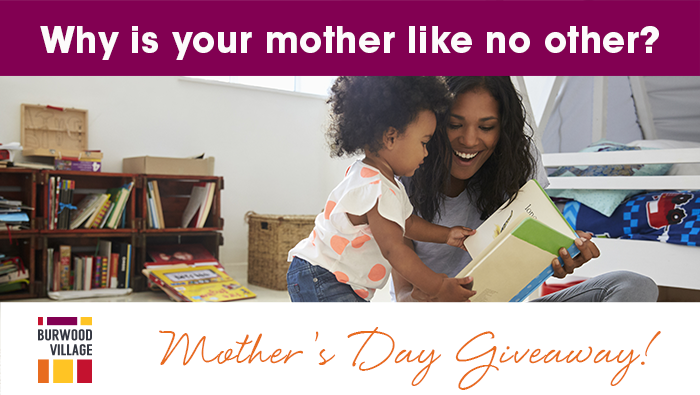 One of 10 x $100 vouchers for Mum to spend in Burwood Village this Mother’s Day! All you need do is head to Burwood Village social media (FB & Insta), find the competition post and enter away! You may enter once on both social media accounts. This will be recorded as 2 x entries. Winners are drawn Thu, May 2 at 8pm and notified on social media. Need help finding the competition posts? Information on how to enter forms part of these Conditions of Entry. Participation in this promotion is deemed acceptance of these Conditions of Entry. If there is any conflict between these Conditions of Entry and any other material, then these Conditions will take precedence. This competition is open to Victorian residents that are 18 years of age or older. If the winner of the prize is someone under the age of 18 years, the winner’s nominated parent or guardian will be deemed to be the entrant and the prize will be awarded to that person. Enter via competition posts on Burwood Village social media. In respect of the vouchers, the store or business must operate from a property subject to the Special Rate & Charge levied on businesses for the promotion of Burwood Village. The winners will be drawn at random on the date and time outlined above. The winners will be contacted via social media. If the prizewinners cannot be contacted within 48 hours of the draw, the BVTA may conduct further draws as necessary in order to distribute the unclaimed prize. A person may only enter once on each social media account. Entering multiple times may render all entries invalid. Entrants may only enter on a real social media profile, no fake profiles allowed. Do winners have any publicity obligations? Winners will be required to participate in publicity, photography or promotional activity as required by the BVTA without any compensation. Winners consent to the Promoter using their name and photo in any promotional or advertising activity chosen. The Promoter’s decision in connection with all aspects of this competition is final. The Promoter reserves the right, at any time, to verify the validity of entries and entrants (including an entrant’s identity, age and place of residence) and to disqualify any entrant who submits an entry that is not in accordance with these Conditions of Entry or who tampers with the entry process. Failure by the Promoter to enforce any of its rights at any stage does not constitute a waiver of these rights. The Promoter may communicate or advertise this competition using Facebook or Instagram. However, the competition is in no way sponsored, endorsed or administered by, or associated with, Facebook or Instagram. Entrants provide their information to the Promoter and not to Facebook or Instagram. Entrants completely release Facebook and Instagram from any and all liability. By entering, you consent to the Promoter keeping your personal information on its database to use for future marketing purposes, including contacting you by electronic messaging. Looking for something fun and free to keep the kids entertained these holidays? 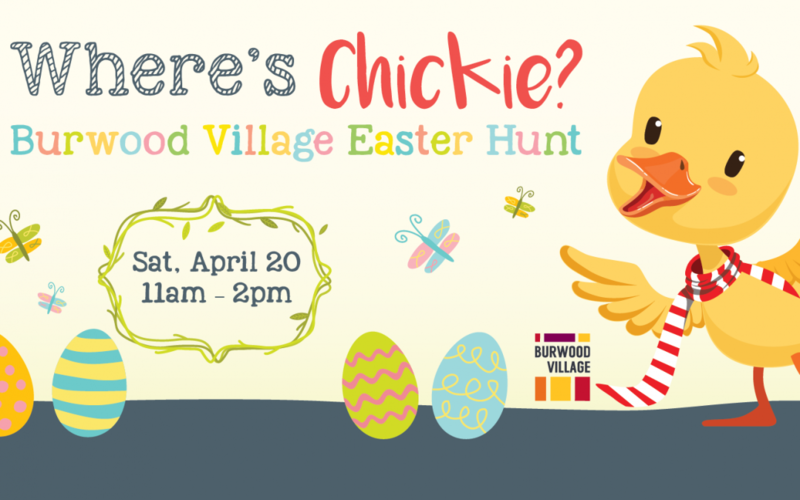 Join us for a fabulous Easter Hunt at Burwood Village! Visit participating stores, find the yellow chick in the window and then claim your egg from the Easter Bunny. Just enter your details below and an email will be delivered to your inbox with the link to download your sheet. We’ll also send you details of future events, including our hugely fun Autumn Fiesta, Halloween & Christmas events and special offers from Burwood Village businesses. Yay! You can unsubscribe at any time. Burwood Village Autumn Fiesta – May the 4th be with you! Rides, attractions, entertainment and a Star Wars celebration in your Village! It’s back! 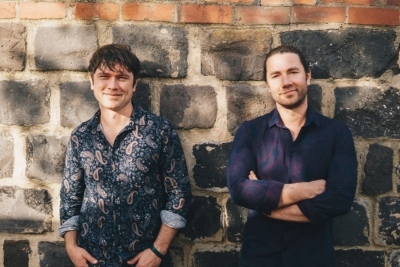 The businesses of Burwood Village are hosting a super Autumn Fiesta celebration for you, and with you, with support from Buxton Real Estate, City of Boroondara, Beaurepaires and Mamma Knows East. 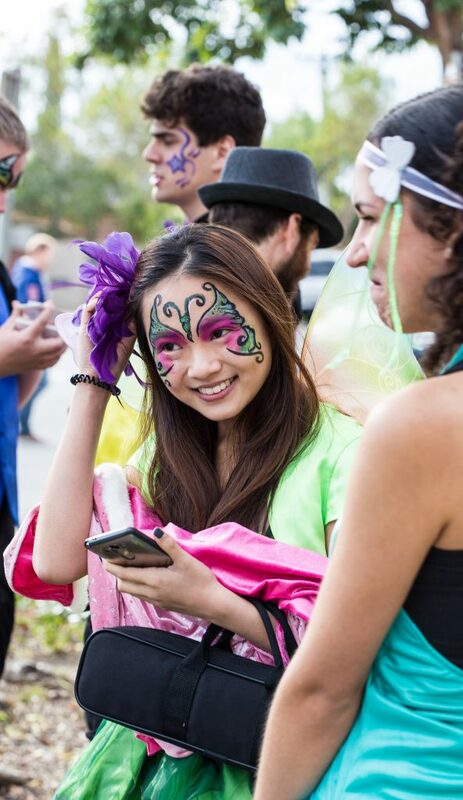 In the Beaurepaires Young Family Fun Zone (Beaurepaires carpark) you will find free face painting and crafts at the Burwood Neighbourhood House stall, an animal farm and jumping castle. Chat to Boroondara Neighbourhood Watch, check out a police car or the Beaurepaires ute. Lions Club Boroondara Op Shop will be running a sausage sizzle and operating a book stall (weather permitting). Don’t forget to try your hand at the monster putting comp run by Burwood Drummond Golf. Gold coin donation to enter and all money raised is donated to White Ribbon Australia. WIN: Guess the number of hazards (nails/screws) in the jar. Grand Prize $100 gift card and a free Tyre Rotation and Wheel Alignment. Myrniong Street will host carnival rides including cha cha, super slide 4 and chair-o-plane (a $5 wristband gets unlimited rides), the Kids Entrepreneur Market and amazing community activities including a sports circuit from Ready Steady Go Kids, chocolate toss run by Alfred Road Kindergarten and soccer skills fun from Soccajoeys. WIN: Guess the number of lipsticks in the jar and you can win a kids pamper party worth $275 with Evodia Beauty Care. Melton Ave will host the Buxton Entertainment Area, a Fiesta hub stage with a program of free entertainment all day (see below). The stage area also sports tables and chairs for you to chill out, grab a drink & snack or meal from a nearby cafe and enjoy your Village. Prohibition Food and Wine will be running an All Day Mornington Brewery Beer & Cocktail Bar and will also have a Prohibition Food Stand selling their small plates – so you won’t have to go far! On Toorak Rd, Buxton Real Estate will play host to Bricks 4 Kidz building activity – Star Wars style – and while you’re there you can enter their free raffle to win one of their exclusive Camberwell themed Monopoly boards! Drop by Pet House Grooming & Boutique and pick up a free rawhide treat for your four-legged friend between 1pm – 5pm and swing by The Gents Cave Barber to get your $20 mohawk during the Fiesta (for kids and adults). Boroondara Cares and local Rotarians will be running a stall where families can learn all about bees. Looking for treats? Then make sure to stop at Wattle Park Primary stall selling homemade cakes, biscuits and slices from the families of the school. Parents should also make Burwood Cellars a stop on the map, for delicious in-store tastings at the best wine store between 1pm -6pm. And, of course, as it’s May the 4th – we have to celebrate! We will have Star Wars characters roaming the streets from 1.30pm and a 3D photo backdrop for cool space station pics. Make sure to drop by and get a shot as one lucky photo on the day will become the cover star on the next issue of Burwood Bulletin! We also have best dressed prizes for kids and pets — so bust out your best Darth, Kylo Ren, Rey, Obi Wan or Yoda look! We’re awarding $100 gift vouchers (to be spent in Burwood Village) for best girl (goodie and baddie categories), best boy (goodie and baddie categories) and best pet. Best pet winner receives a $100 voucher for grooming from Pet House Grooming & Boutique. Finally, live music from the stage with Brothers in Harmony will herald the sunset on this beautiful Autumn day, to close the Fiesta. 1.22pm – Kidding Around with Bethany Fisher – a high energy, interactive, nonstop singing and dancing show for the whole family. 3.30pm – Star Wars Costume competition on-stage judging for kids and pets! Download Burwood Village Autumn Fiesta brochure with the full stage schedule and details of all activities happening in all zones. 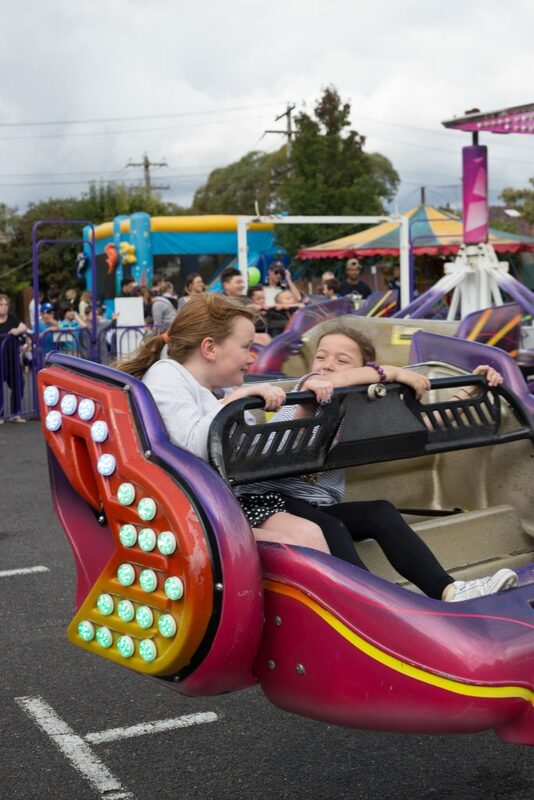 After two hugely successful years, the Kids Entrepreneur Market is back again for the Burwood Village Autumn Fiesta on Saturday, May 4, 2019. Budding young entrepreneurs aged between 8 and 16 years are invited to submit applications to take part. Selected stallholders will have three glorious hours to sell to a ready-made audience of festival-goers! To apply for a stall at the Kids Entrepreneur Market, click here. First, this is not a trash and treasure market. You can’t just pack some old stuff in a box and sell it off (but recycled and re-purposed goods OK). You have to make something – or come up with a service you think people will pay for. Second, you can’t sell food or drinks. Unfortunately there are just too many regulations to make that possible. And finally – you need to be aged between 8 and 16 years to have a stall at the market. Individuals or teams of 2 can participate. 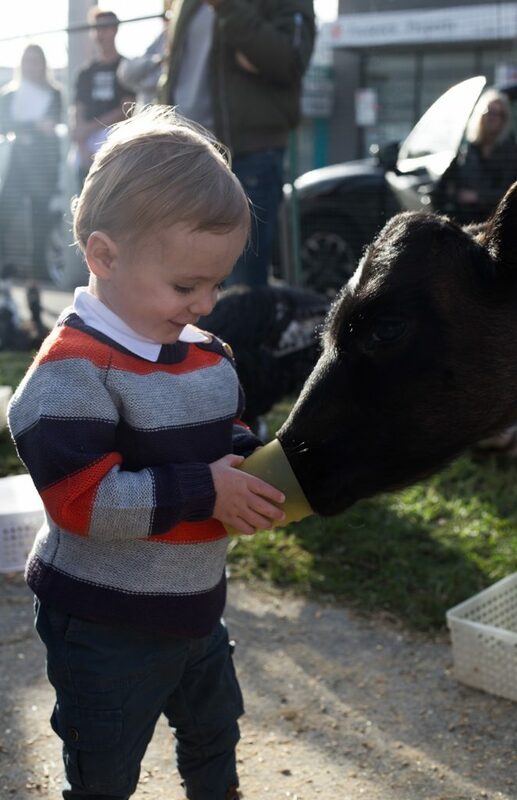 We’ll be selecting businesses based on great ideas, that will work together to give us a fantastic mix of stalls and market (not on a first in – first served basis). If we have multiple people wanting to sell the same thing, we’ll rely on the information on the application forms to help us choose – so tell us lots of details. We’ll also make sure there’s an even mix of ages, so if you’re a mini tycoon don’t worry – you won’t be competing against big kids for a spot. Love to get involved but not sure what to do? Face painting, babysitting, gardening, computer services, dog walking, kids’ party games / characters, coaching, pet feeding, hair braiding, music, singing, car washing. You can have more than one product/service at your stall as long as everything fits on the 1.2 m table space. Lots of families come to the Festival – and when you think ‘families’ think: kids, pets, gardens, parties, holidays. What sort of things they might need or like to buy. What services could you provide? There’ll be loads of kids at the Festival and kids love shopping. What would they like (and be able to afford)? Do you have a hobby, sport, talent, second language? Can you turn that into a little business? What about teaming up with a couple of friends or a sibling to come up with something fun? Are you creative? What could you make? Are you great with technology? Can someone in your family show you how to make something great? Can you re-purpose something you already have at home into something special? At Azubel Dental we try our best to make your visits comfortable and relaxed. From the moment you book your first appointment with us you will realize that we are different, caring and helpful. We provide the best environment in which you will feel at home – enjoy a refreshment prior to your session and perhaps visit our photo exhibition. Our rooms are spacious and comfortable and you may also be in charge of the music or TV programs through your session. Please call us now on 9809 1768 or fill in the form on our website to make an appointment.